Ministerial Apprentice under Evangelist, Evangelist Dorris Pitts. The focus of Sam’s ministry is ministerial leadership and equipping the saints for evangelism ministry work. 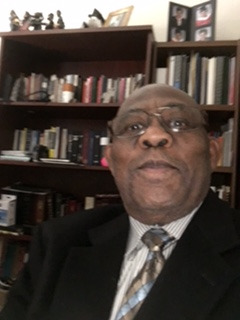 Sam is the author and publisher of numerous tracks, handouts and booklets designed to help saints teach basic bible fundamentals of the Gospel of Christ.